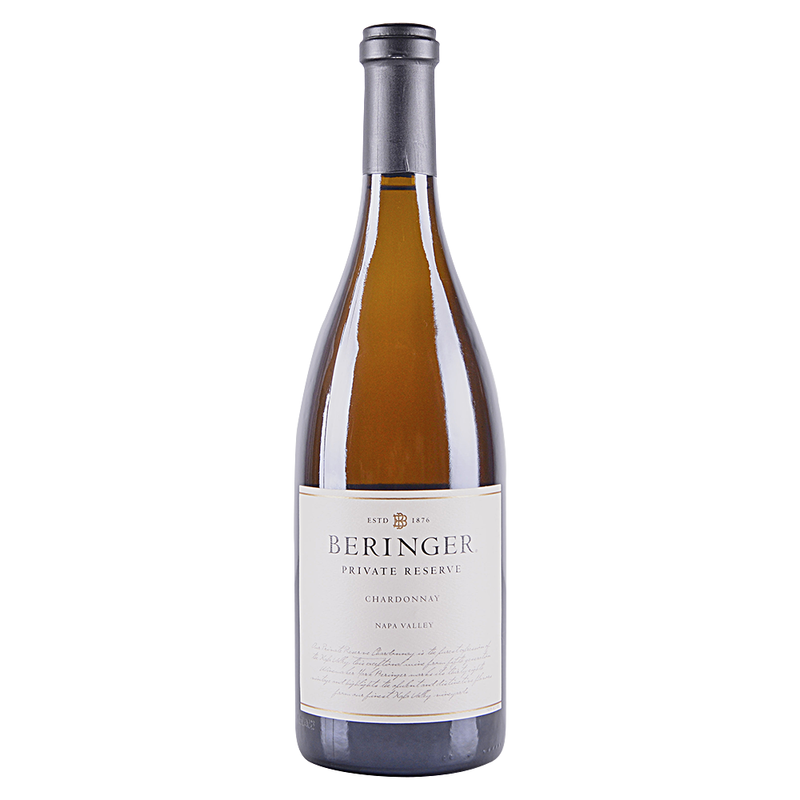 The Beringer Private Reserve Chardonnay opens with inviting aromas of stone fruit, pineapple, lemon citrus and toasted almonds. The aromas ring true on the palate with tropical fruit and rich crème brûlée flavors. The mouthfeel is rich and generous, rounded out by balanced acidity and a lengthy, flavorful finish. A dense and beautiful chardonnay with the focus and presence you expect in a top white from Napa. Full body, yet polished and formed with beautiful ripe fruit, lemon and mineral character. Hints of mineral, toasted oak and caramel. Drink or age. One for the cellar. Beautifully crafted, rich and layered, with tiers of smoky oak, buttery fig and tangerine, showing touches of fig and melon. Adds up to a delightfully lingering aftertaste. The 2015 Chardonnay Private Reserve presents all of the notes that are so typical of this wine. Butter, tropical fruit, vanillin and sweet French oak are all pushed forward. Ample, creamy and expressive, the 2015 is a prototypical California barrel fermented Chardonnay.